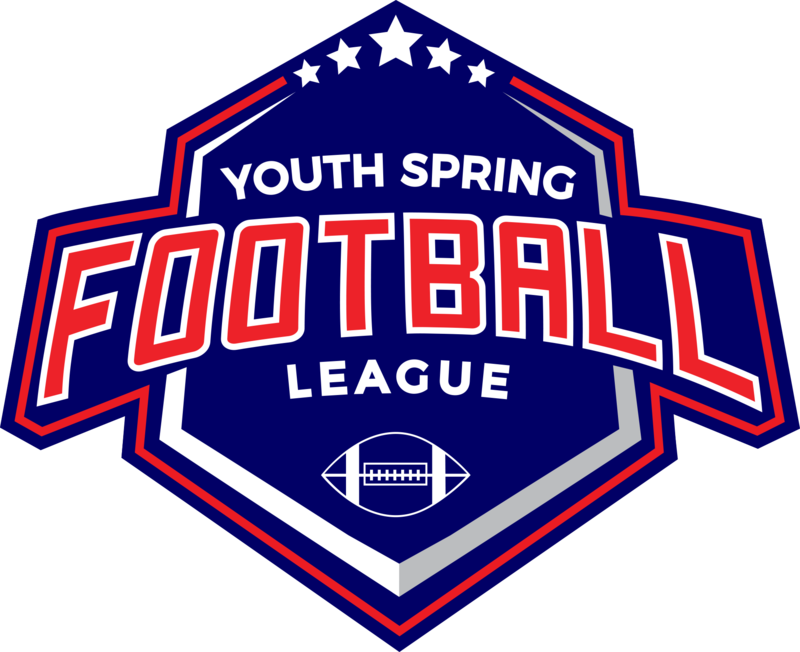 YSF, along with their set of spring tournaments is also involved in many facets of the youth football arena. Meta Sports Gear www.metasportsgear.com is a fully custom football uniform and sporting equipment manufacturer. League Magic Software www.league-magic.com is a comprehensive youth sports management software used by both fall and spring sports programs to run their seasons and tournament activities. Olympus Sports Training Academy www.olympussportsacademy.com is a full service speed and agility, training and educational sports academy providing a variety of sports related activities for youth and high school groups.